The applications of blockchain technology across industries is increasing every day. Among these, the supply chain and logistics sector is one among them. Recognizing the need for a complete overhaul of the industry, many players are working on various applications of blockchain to improve the needs and efficiencies of the sector. Among them, LWF is one such company that has achieved significant progress. 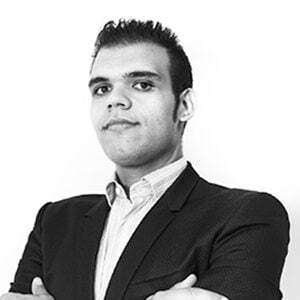 The NewsBTC team decided to interview the founder of LWF, Angelo Melis. Q: Hello Angelo, let’s start with a question: What is LWF? A: Hello, nice to meet you. It is an honor for me to be published on your editorial; I have been reading it for a while now. 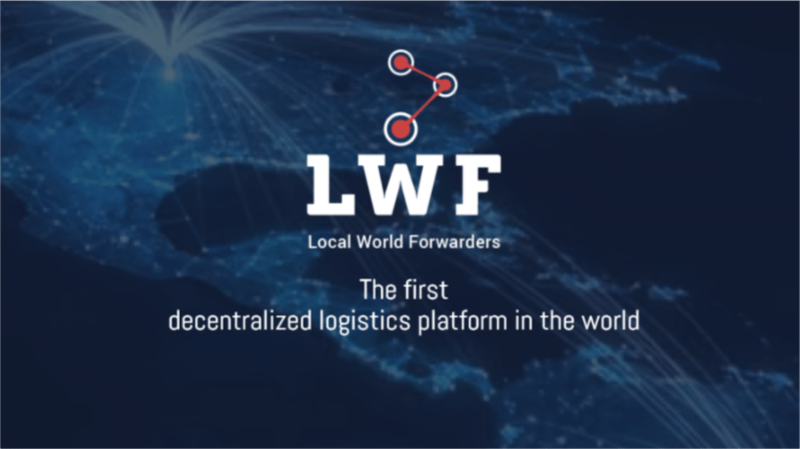 LWF (Local World Forwarders) is a platform that is trying to start up through fundraising (ICO) and it will provide to anyone in the world the chance to become a freight forwarder for those who need to do -Freight Forwarding-. Q: Wow! So, you’re saying your goal is the revolution of current logistics? And anyone in the world will get the chance to be a freight forwarder. Is there a license requirement? And what about the parcels? Will they be actually safe? A: “Revolution” is a nice word, don’t you think? It often means to produce improvements and welfare for people who are often ignored by governments. But yes, you got it. We are going to create a Peer to Peer platform, where anyone can connect and become a freight forwarder. All this, clearly, in safety. They will have to pay a deposit (which will be returned as soon as they end the freight forwarder activity). In addition, a complete KYC (Know Your Customer) verification will be made, in order to prevent theft or fraud. Regarding the license, it is not necessary, as the freight forwarder will just receive the good and ship it to the customer. With regard to the tax declaration, the freight forwarders will decide for themselves how to declare the capital gains obtained through this business. Q: But why should someone buy a good that will be shipped to a third person, who will then send it back to him? A: In countries such as the NA or Europe, it is easy not to pay attention to the needs of emerging economies such as Brazil, Argentina, Russia, India, Korea etc. but we are very attentive to the logistical needs of the countries and we have noticed that the import of technological, manufacturing or tertiary goods is highly demanded in these countries (generally from NA and EU). Why? The Global Economy restricts the access to certain resources to emerging countries, in this way they can offer them the same resources with late timing and at very disproportionate prices compared to Europe or America. The highest price, distribution control and big stores (such as Amazon, Zalando, Yoox etc.) limit shipping to emerging countries in order to control the price and the distribution: we think it’s unfair. When a person from India wants to buy the iPhone on American or European on day one, he cannot just do it: Apple does not send it to India and he will have to wait for the Indian release. Also, other stores, when asked to ship to certain countries, generally play for time or they transfer the request to the local offices of those brand. Q: But aren’t there already companies that take care of receiving the parcel in a territory which is then shipped to the actual recipient? A: Yes, of course, they are the “Freight forwarders”, licensed companies that are already doing this. The only problem is that they are blacklisted and their address becomes unusable for most online purchases. We will have a P2P network that will always have new addresses provided by our members, with cryptocurrency payments, FIAT currencies and our proprietary token ERC20 LWF. This will ensure continuity of service. I would also like to remind that our anti-fraud team and our accident fund can guarantee full security for those who will rely on us. A: Don’t worry, I’m used to it! For an investor this is convenient for two reasons: the first reason is that we will distribute 50% of the net profits earned by monthly dividends. According to our analysts’ estimates, that means that the investor will achieve the breakeven point for his investment after less than two years. But the dividends are not the only interesting part. 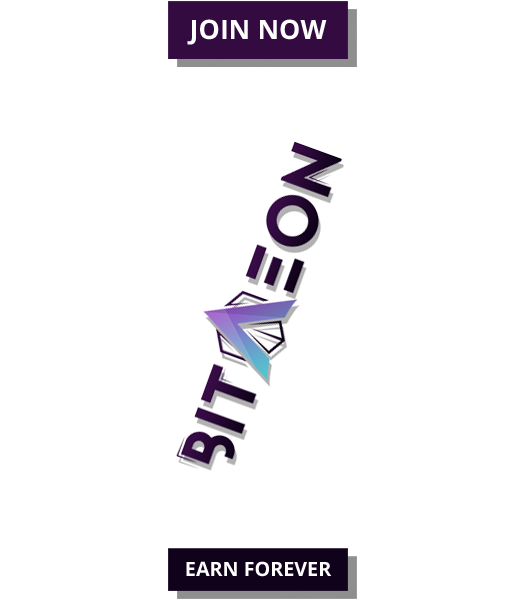 The second reason is that with tokens, it is possible in the future to receive a real share of the company, which after 24 months will be listed on the stock exchange. So, anyone who is really part of the LWF family, will also become legally part of it after 24 months. Q: Thank you, Angelo. One last question: what other services will you offer? You seem to be the freight transport version of Uber! A: Well, we actually take a lot of inspiration from Uber, both in philosophy and business model. 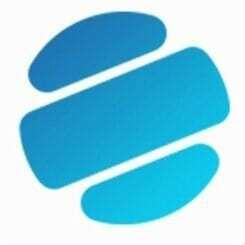 Helping people by lowering the cost of services they use daily and gaining profit through small commissions and a direct logistics that will work as an auxiliary service for P2P. To answer your question, we will also offer a day delivery service similar to Uber Rush: a parcel handling service where the final recipient can arrange an appointment with the forwarder who will receive his parcel (for example it is useful for those who cannot be at home when the courier arrives) and we will also offer a direct Logistics service, which will provide the three services listed above, but through LWF staff. There are also plans for partnerships with local companies that can contribute as LWF sponsors. In return, will put marketing content on the parcels for their ADV campaigns during the repackaging. Q: An interesting system on which we should talk again in the future, upon conclusion of the ICO. 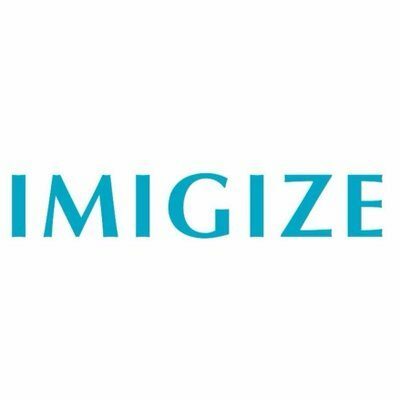 So that we can also discuss the project status as well as the token sale’s outcome. A: Of course! Thanks a lot for the opportunity you gave me, a warm greeting also to Fabio Legrenzi my business partner and co-founder in LWF.